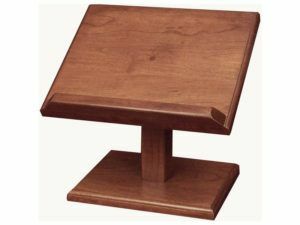 Experience the best of Amish cuisine by getting Amish cookbooks and cookbook stands from Brandenberry. Each cookbook is filled with favorite Amish recipes. Plus, the cookbook holders make it easy to view the recipe you’re making while you’re busy cooking. Enjoy! 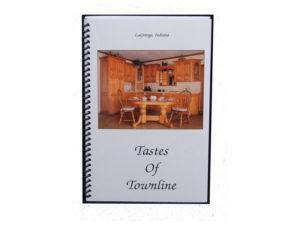 This Amish Cookbook (Tastes of Townline I) has delicious recipes ready for you to cook up. 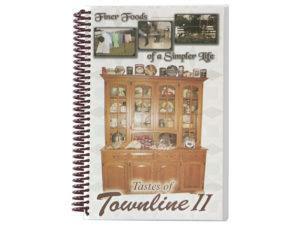 This Amish Cookbook (Tastes of Townline II) is the second book of recipes that you will love cooking up. 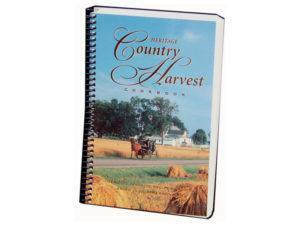 This Amish Cookbook Heritage Country Harvest has over 700 favorite Amish recipes. 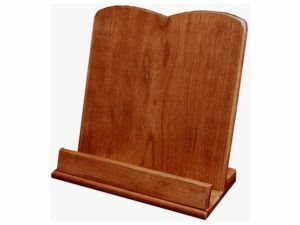 A gorgeous solid hardwood Cherry Cookbook Holder. 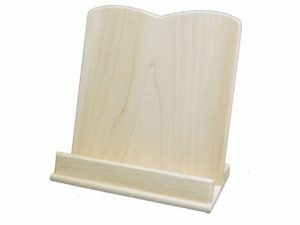 A beautiful Cherry wood book stand. 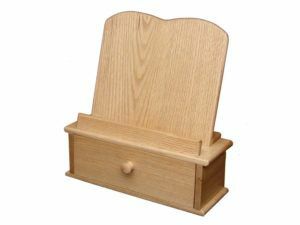 Solid Oak wood Cookbook Holder with storage drawer. 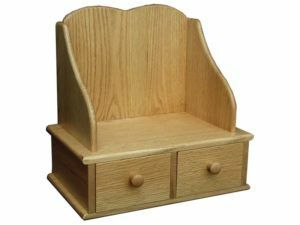 Two Drawer solid hardwood Cookbook Rack. 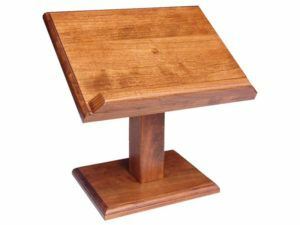 Cookbook-Bible stand made of solid Cherry wood. 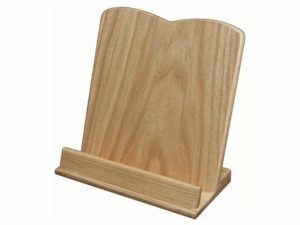 Cookbook Holder shown in solid Oak wood. A 290 page Amish Cookbook with 545 Sugarfree recipes. 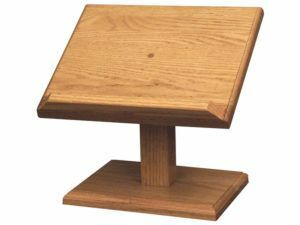 Solid hardwood book stand made of Oak wood. Introduce your family to the succulent tastes and old-world experience of preparing and enjoying Amish recipes in your home. An Amish cookbook and wood cookbook stand make this possible. So go ahead. 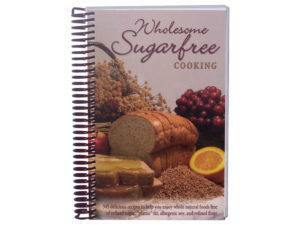 And choose from popular Amish cookbooks which bring hundreds of exciting Amish recipes into your home. What’s one of the biggest difficulties in cooking from a recipe book? You guessed it! Keeping the book open at an angle that’s easy to read. And doing so while your hands are covered in one kind of food or another. 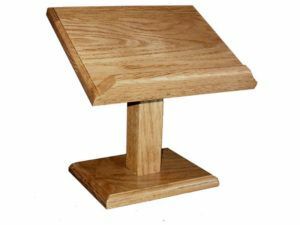 But a personalized cookbook stand from Brandenberry solves this problem. And we included several types to choose from.